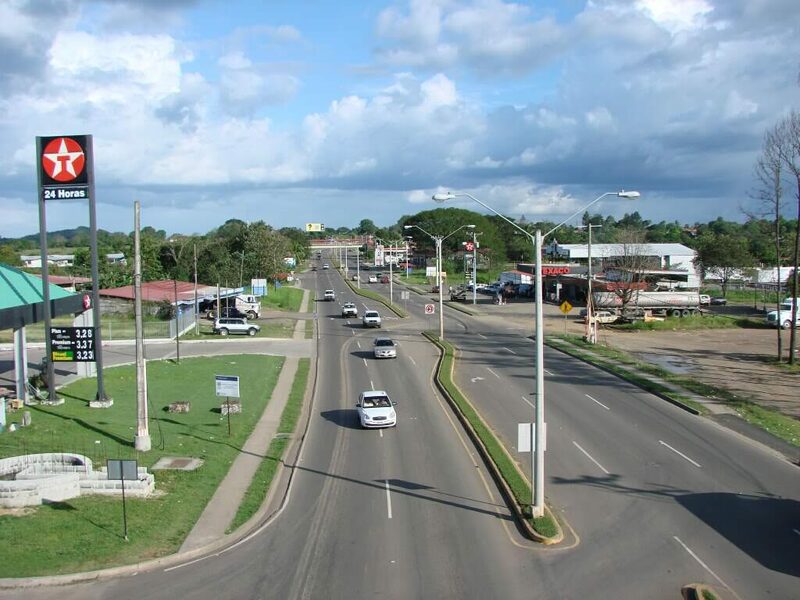 Santiago de Veraguas is the capital of the province of Veraguas in Panama. It is located in the interior of the country along the Pan-American Highway, Panama's main highway. Its economy is based on trade, banking, agriculture and livestock. Besides, the agro-food industry has experienced considerable growth in recent years, and shopping centers and other activities have also increased, promising that this locality continues to grow. If you are a resident of Santiago de Veraguas in Panama and require legal services or lawyers, in this area, our company Candanedo Correa Abogados has its area of influence. We offer a variety of legal services; we have a professional and experienced team. We invite you to contact us. Entre los servicios que brindamos en la ciudad de Santiago de Veraguas, Panamá se encuentran los siguientes.